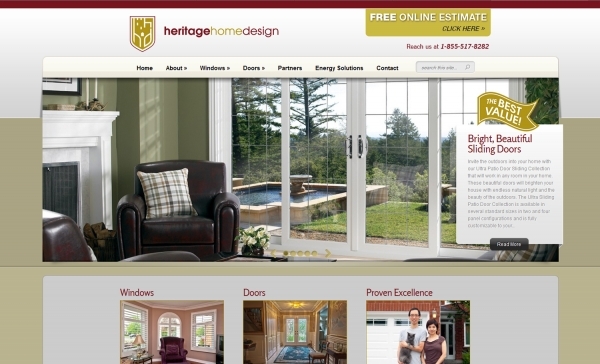 Phoenix Gate Studio is pleased to introduce one of our latest customers, Heritage Home Design, who specialize in window and door installations in the Toronto area. PGS worked with Heritage Home Design to create a website that suited the company, while also writing content for sections of the website and creating some graphical elements. Some graphical elements were developed with the help of Matthew Labutte from Design-O-Matic.ca. 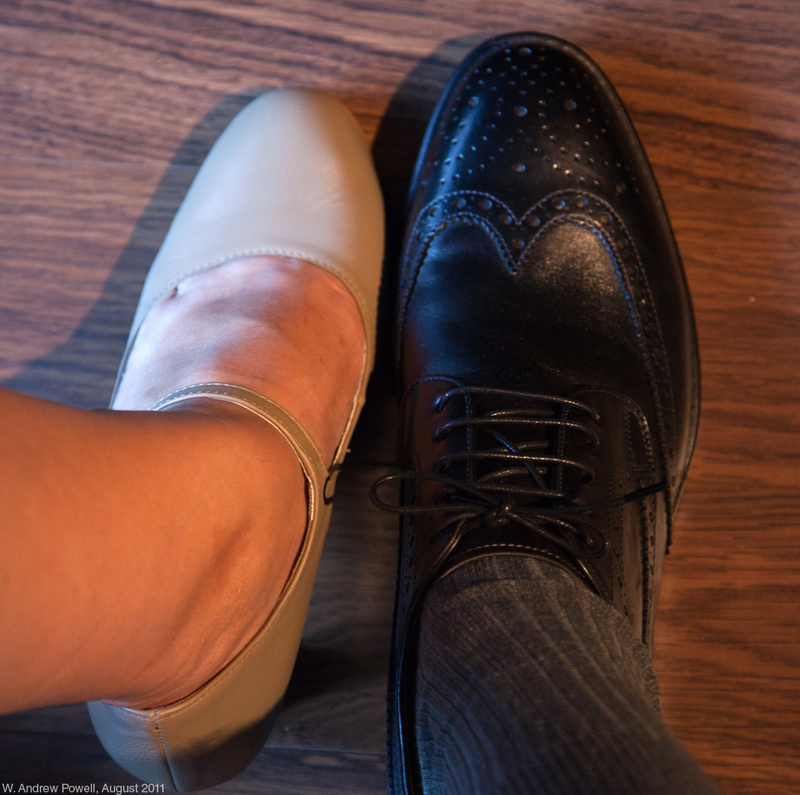 In addition, PGS is working with Heritage Home Design to provide photography services, capturing images of renovated homes, as well as running the company’s social media marketing and search engine optimization strategies. Working with a new camera, which has a full frame sensor over my old crop sensor, has quite literally changed my entire perspective recently. I’ve used a full frame camera before, but using this camera full time now has changed how I look at subjects, lighting, and everything else. For the uninitiated, the difference between my old crop sensor camera and the full frame camera is literally that with the same lens on both bodies, I have a wider frame of view with the full frame. What it amounts to is that on the crop sensor, the sensor is a notch smaller, but the lens projects the same view into the camera body. The effect is that, because the sensor is smaller than the image coming in, the image that is captured is cropped to the size of the sensor. Obviously anything else falls off the edge and isn’t captured in the image. Full frame sensors, as the name suggests, are larger, and so photos captured with the bigger sensor have a wider perspective. While full frame sensors capture bigger images, and are higher resolution because they serve the professional market, there is one benefit to crop sensors: if you’re trying to get extra close with your photos, zoom lenses on a crop sensor get a natural boost. If you have a 300mm zoom lens, on the crop body that 300mm actually work at around 450mm, which is obviously a big deal. 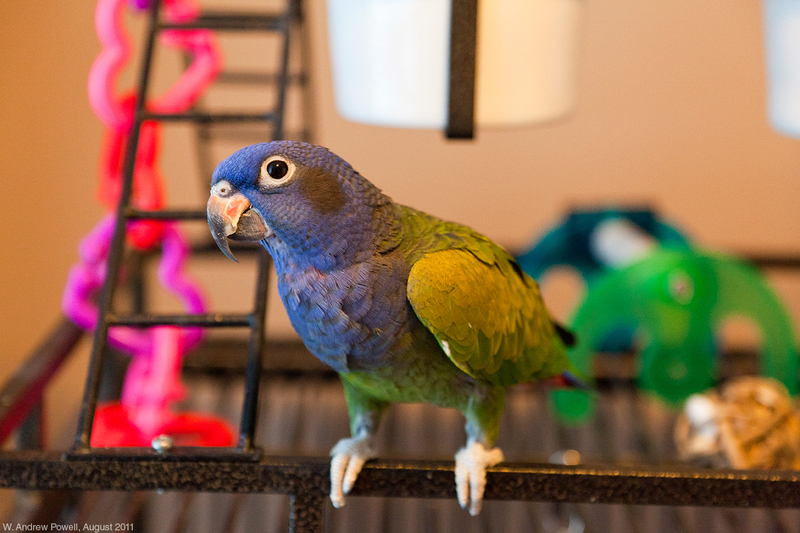 Right now I’m still toying with the camera’s features, but for now I wanted to re-start my photography blog with my first two new photos from the camera. 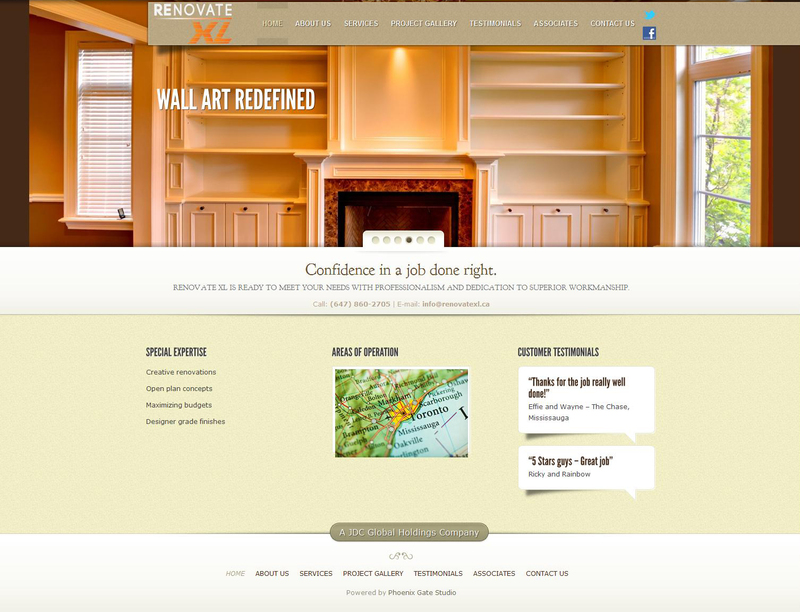 We are proud to announce the launch of Phoenix Gate Studio’s latest project, Renovate XL: www.renovatexl.ca. Renovate XL is a Toronto-area renovation company that is owned and operated by Clive Callaway, a veteran project management professional, which offers services to both residential and commercial properties. The company is part of JDC Global Holdings, which PGS also developed. PGS has managed all aspects of this project including website installation on our server, social media & email marketing, search engine optimization, and ongoing marketing services. Follow Renovate XL on Twitter and like them on Facebook. Phoenix Gate Studio is pleased to announce the launch of the Ontario Newspaper Awards official website: www.onawards.ca. Celebrating excellence in journalism among newspapers outside of Toronto, the organization hosts an annual gala ceremony that brings together working members of the newspaper press, including journalists, photographers, managing editors, publishers and participating sponsors. 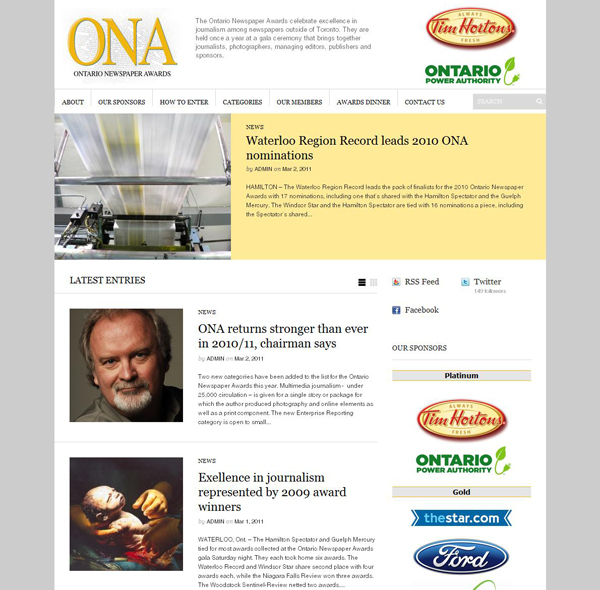 The onawards.ca website was built using WordPress and a modified theme. Website features include a content slider on the home page, improved image and photo gallery presentation, and a unique option to browse front page stories by images. The Ontario Newspaper Awards site is also hosted on PGS servers.